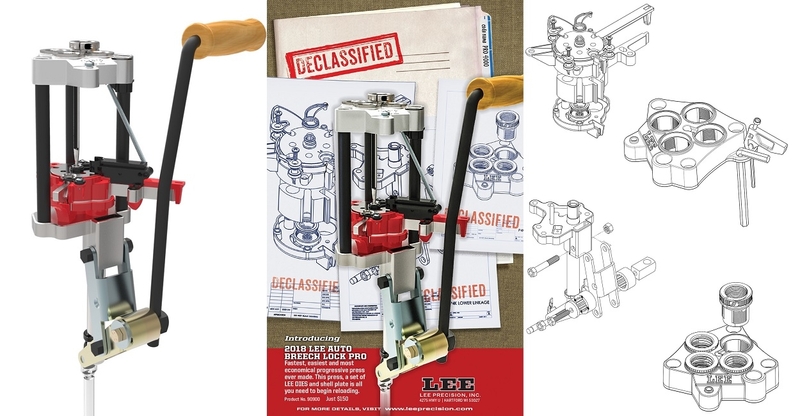 Announcing a new concept in automatic reloading presses - the Lee Auto Breech Lock Pro. A true progressive press for less than the cost of a premium single stage press. Order a set of Lee dies and a shell plate, and you have everything you need to start reloading.